Dyna Bomb is arcade smash is a real feast for the senses, with superb artwork and thunderous explosions - oh so many explosions! Experience the manic arcade action as you dodge enemies, fling bombs and grab the treasure - before making a mad dash for the exit. Do you have the skills to find the secret levels? Can you master all the different power ups and dominate the worlds? 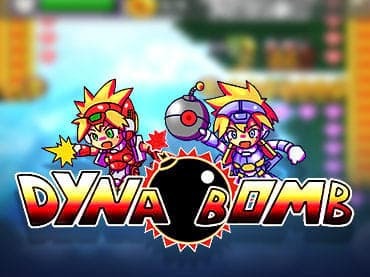 If you have questions about Dyna Bomb game, please contact us using this form.